Elite Insurance Solutions currently has three locations for your convenience in Kentucky. If you can’t find one close to you, please call our corporate office at 615-371-5400 and we will come to you. 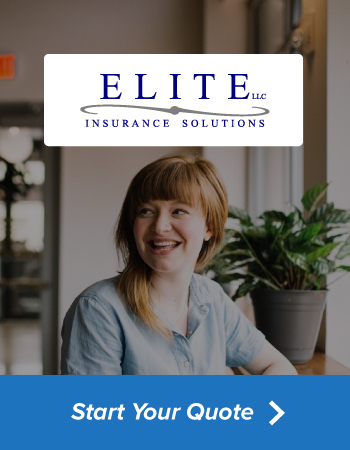 Please call us and discover why Elite Insurance Solutions earns its name every day!